(Send Image) ATAMARU>KATAMARU - Japanese term for the process of lignification i,e, where a shoot hardens and becomes woody. 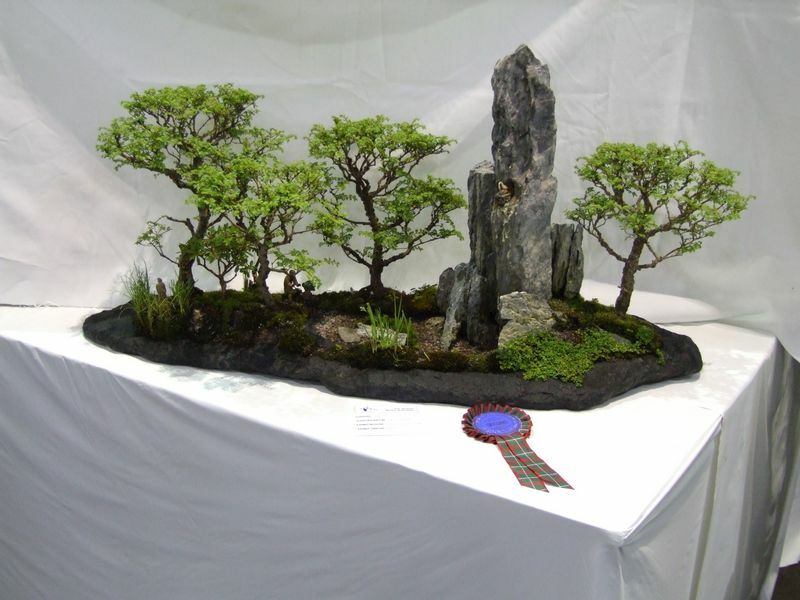 BONSAI>BONSAIGROUP>LANARKSHIRE BONSAI GROUP - Club: Lanarkshire. LANCEOLATE (LEAF) - Slim SHAPEd and pointed at both ends. LANDSCAPE - MINIATURE - Japanese term : SAIKEI . AS its name suggests this is a grouping of plants and rocks to form a landscaped scene. LARCH (LARIX) - There are two main varieties : EUROPEAN LARCH (LARIX DECIDUA) and JAPANESE LARCH (LARIX KAEMPFERI). Slender, upright trees with bright green, NEEDLE-like LEAVES, which turn golden in autumn before shedding in winter. The European larch is distinguishable by its pale, straw-like coloured twigs from the Japanese larch's red/orange new twigs which darken to almost purple in winter. A CROSS between the Japanese Larch and European Larch was found growing naturally in Dunkeld Scotland at the turn of the 20th century. Known as LARIX EUROLEPIS the HYBRID grows faster than either parent and can be found at higher elevations on poorer soil. WARNING : Needs cool, dry air for compact needles. (Send Image) LARIX DECIDUA - There are two main varieties : EUROPEAN LARCH (Larix decidua) and JAPANESE LARCH (LARIX KAEMPFERI). Slender, upright trees with bright green, NEEDLE-like LEAVES, which turn golden in autumn before shedding in winter. 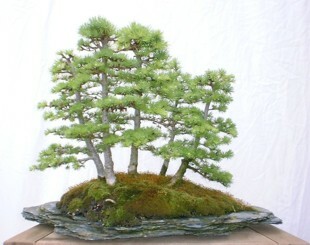 See LARCH (LARIX) for more details. (Send Image) LARIX EUROLEPIS - There are two main varieties : EUROPEAN LARCH (LARIX DECIDUA) and JAPANESE LARCH (LARIX KAEMPFERI). Slender, upright trees with bright green, NEEDLE-like LEAVES, which turn golden in autumn before shedding in winter. (Send Image) LARIX KAEMPFERI - There are two main varieties of Larch : EUROPEAN LARCH (LARIX DECIDUA) and JAPANESE LARCH (Larix kaempferi). Slender, upright trees with bright green, NEEDLE-like LEAVES, which turn golden in autumn before shedding in winter. (Send Image) LATERAL BRANCH - A side branch which arises from the main trunk. LATERAL DOMINANCE - Most trees generally have a natural tendency to direct growth to the top branches (the APEX) which is called 'APICAL DOMINANCE'. However the tendency in some trees is for growth to be directed laterally i.e. the growth tendency is outwards rather than upwards. 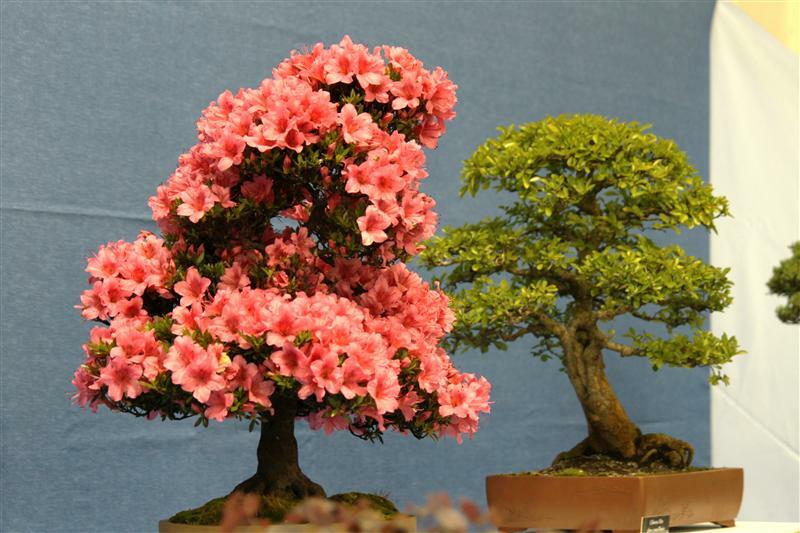 This is termed lateral dominance and tends to be exhibited by the "shrubbier" varieties , such as rhododenron (see AZAlea (Rhododendron)). The aim in BONSAI>BONSAI is to decrease either of these dominant tendencies so that the subject looks more like a mature tree rather than a bush or a sapling. (Send Image) GRAFT>LATERAL GRAFT - This grafting technique is most commonly applied to EVERGREEN trees in the summer period. A notch about 5 cms in length is made in the lower part of the trunk. The chamfered edge of a scion from the donor plant is then inserted. The graft is then bound with RAFFIA and covered with grafting compound. Where the technique is used to capitalise on a strong ROOTStock the original trunk may be severed just above the graft when it has taken the following spring. (Send Image) LAURIFOLIUS - Laurel-like LEAVES. LAVA - Lava is solidified molten igneous rock from volcanic eruptions. 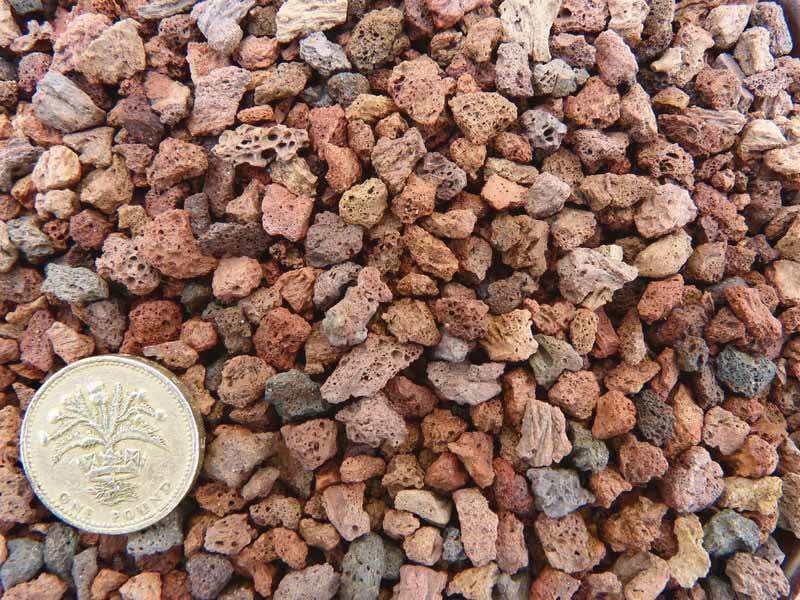 It is granular in form - either red or black - with high water absorbency characteristics. It lasts indefinitely and can be reused. Also called Lapillo in its natural form. Manufactured industrially and referred to as "leca" or "leca pearls" and in Holland as "agrex". (Send Image) LAYERING - Technique for gaining a new BONSAI>BONSAI from a larger, more mature specimen. Techniques include GROUND LAYERING and air layering , both described seperately in this A to Z. (Send Image) LEAF BEETLE - Various SPECIES of leaf beetle can attack trees between end May and August. 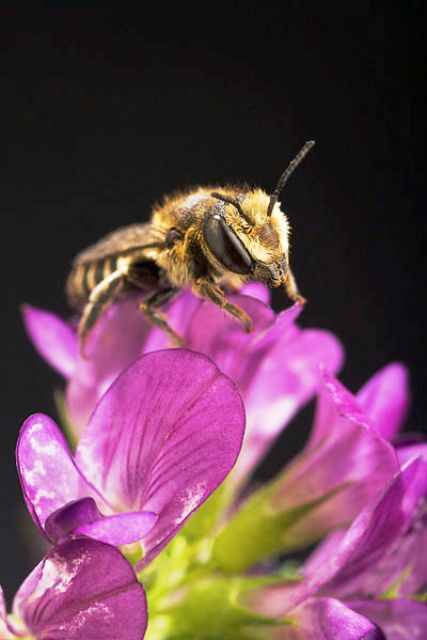 They are about 5mm long: green, blue or brown in colour with the peculiar habit of "skeletonising" LEAVES rather than eating holes out of them. Willow, poplar and elm are usual hosts.